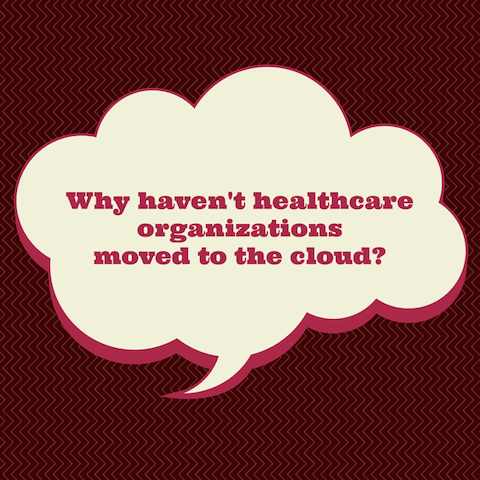 Is Cloud the Next Step for the Healthcare Industry? As Cloudbakers’ newest intern, I’ve become very lucky to be learning from some of the most talented individuals I will ever cross paths with. Needless to say, after learning more about Google for Work from a bunch of rockstars, I’ve learned more about how Google Apps can be so resourceful in the last two weeks than I have in the last few years. With that being said, after reading an article from Global Healthcare about how cloud computing is changing the Healthcare industry, I’ve found myself wondering why healthcare organizations haven’t moved to the cloud yet. Furthermore, with Google Apps being the most helpful tool I’ve ever used, the real question should be, ‘why aren’t they on Drive for Work’? While working at a medical office for a couple of years, I was able to see first hand, the transition of moving onto a more digital platform. This started specifically with the electronic healthcare system. As healthcare companies become more data driven, the need to work collaboratively and in a more effective way is absolutely necessary for people in this industry. Whether edits need to be made to insurance paperwork or data files need to be shared within your healthcare organization, Google Apps can do it all with their seamless collaboration tools. Had I had the ability to schedule patients through Google Calendar or even use Google Docs for patient paperwork, my time would have been spent much more efficiently. Looking at the success of organizations who have already transitioned to the cloud and knowing the potential that Google has to offer through a variety of tools, I believe it’s only a matter of time until the healthcare industry fully migrates to this online platform. Get to know Google Apps for Healthcare now, so when the question of 'should I move to the cloud' becomes 'how do I move to the cloud', you know exactly what you'll need to have the best setup for your organization. 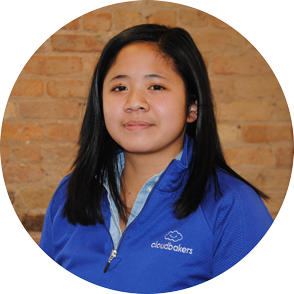 Author Bio: Zoei interned at Cloudbakers in the Fall of 2014 and into 2015. She has unique experience becasue she's also worked in the industry that many Cloudbakers clients belong to: Healthcare. She understands the benefits of technology from an end user perspective, which keeps us in tune with all levels of user adoption, not just those that we hear more often from the CIO. What's Involved in a Cloud-to-Cloud Migration? When Should You Move to G Suite?